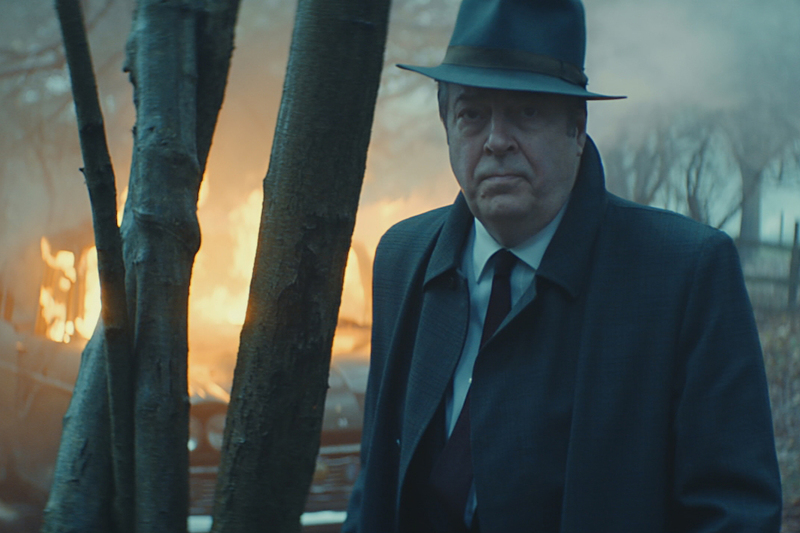 In "The Patriarch," seen here, actor Roger Allam appears as his character, Detective Inspector Fred Thursday, from ITV crime drama "Endeavour." 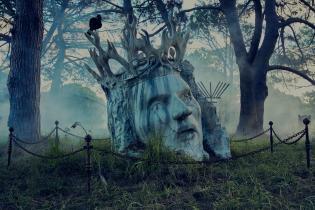 As he moves through the shadowy woodland he speaks to the audience about the power of his character, a father figure who might "remind us of our own dad" and how characters can take the viewer on a journey with them into danger. "Although you know that good guys and the innocent often perish in great drama, you won’t be able to help yourself," he says. The film is set to composer Max Richter’s "On the Nature of Daylight." A second film, below, features Brenda Blethyn as her female detective character "Vera," who explains how regardless of her age, gender, looks or style, she's the cop who always gets the job done, and that's why we like her. The campaign will continue throughout 2019, and will also include radio ads. In a world of stiff competition from the likes of Netflix, it's an interesting move from a mainstream U.K. broadcaster to attract both new viewers and "light" ITV viewers to watch more.